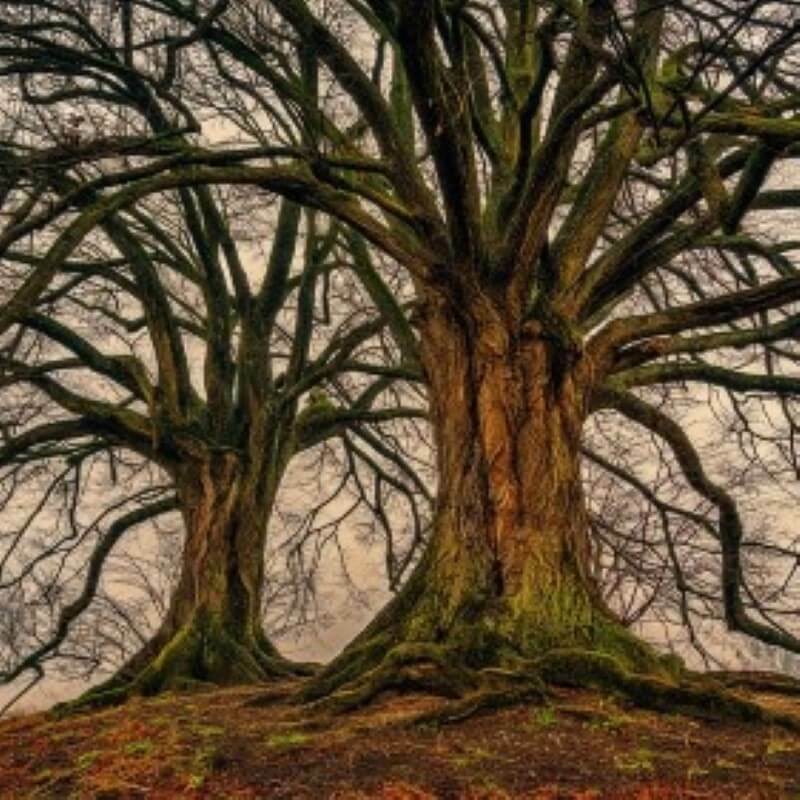 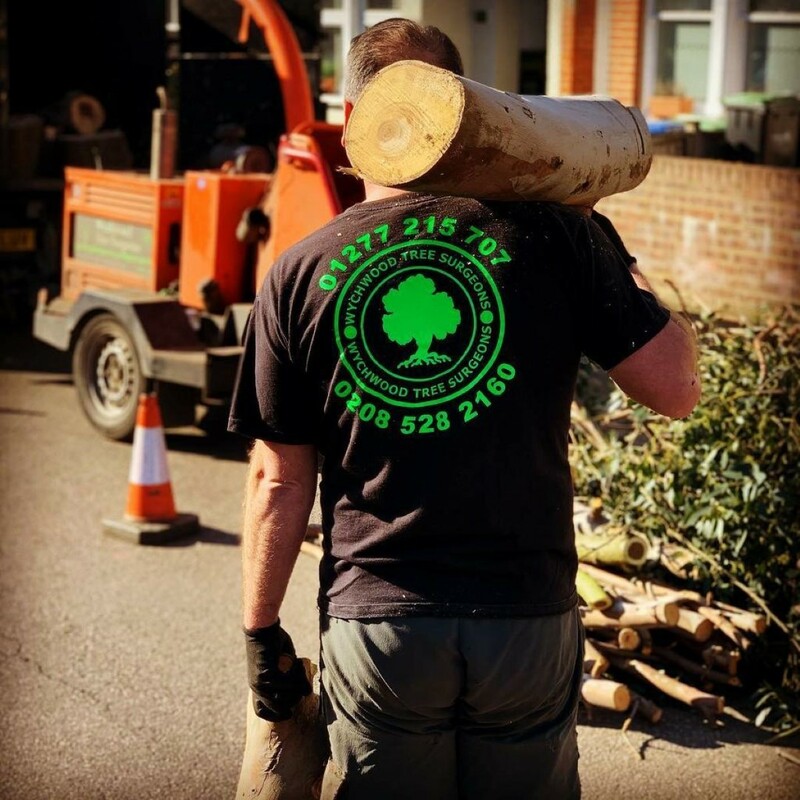 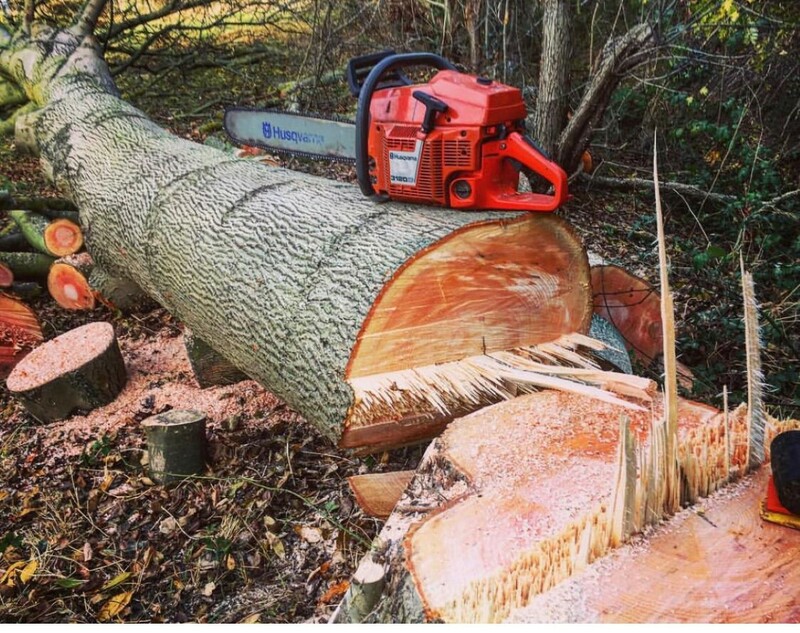 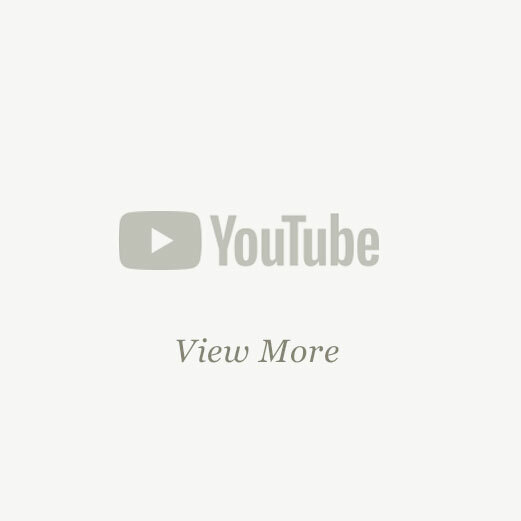 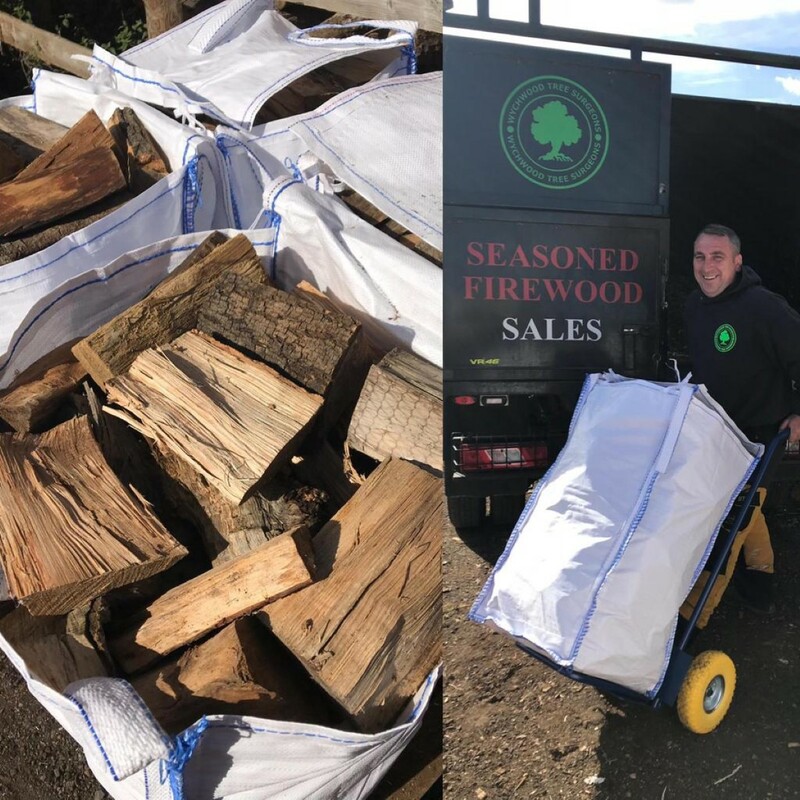 Based in Brentwood, Wychwood Tree Surgeons is a local, family-run business that covers all aspects of tree work throughout Greater London and Essex. 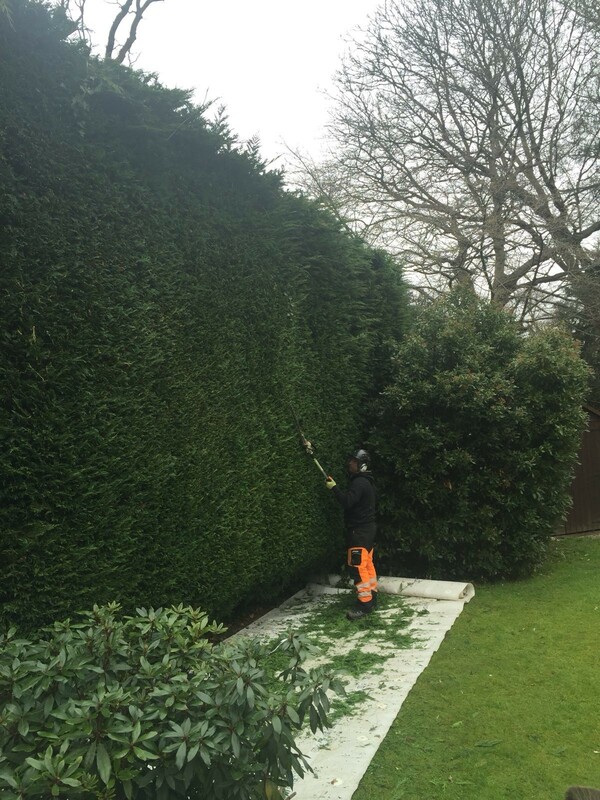 We pride ourselves on our professionalism, reliability and dedication to delivering the best possible service. 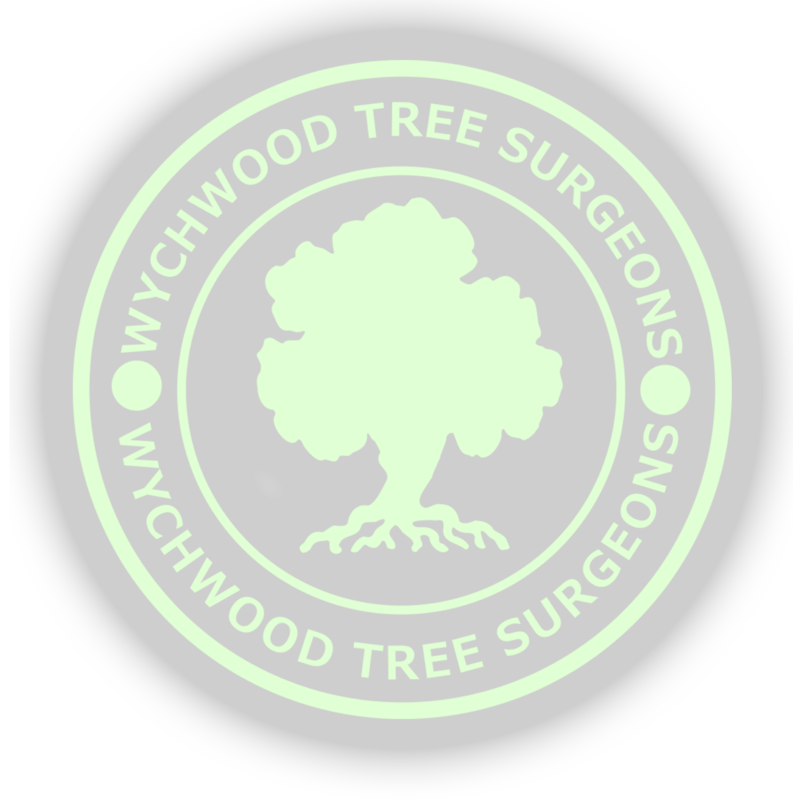 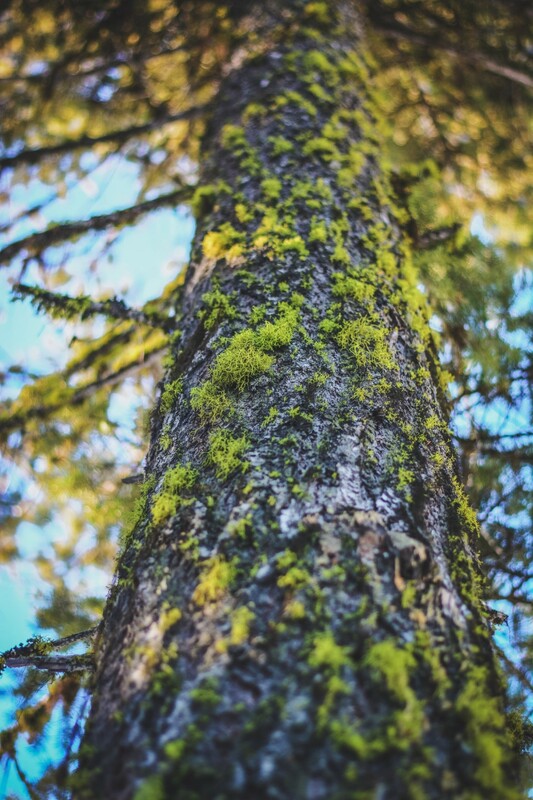 At Wychwood Tree Surgeons, we specialise in every area of tree care, from tree planting to the largest removals dealing with both domestic and commercial work. 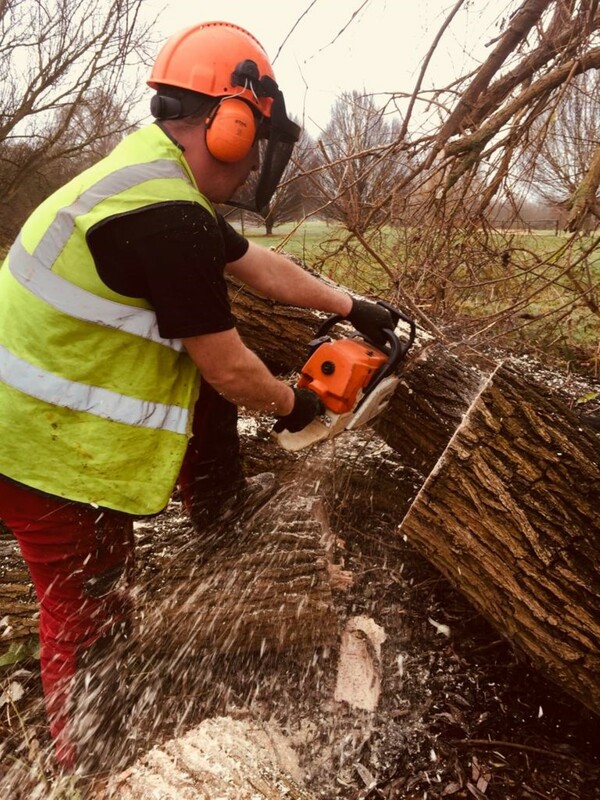 Whether you're an individual homeowner or a large commercial organisation, our focus is on delivering the highest possible standards at all times. 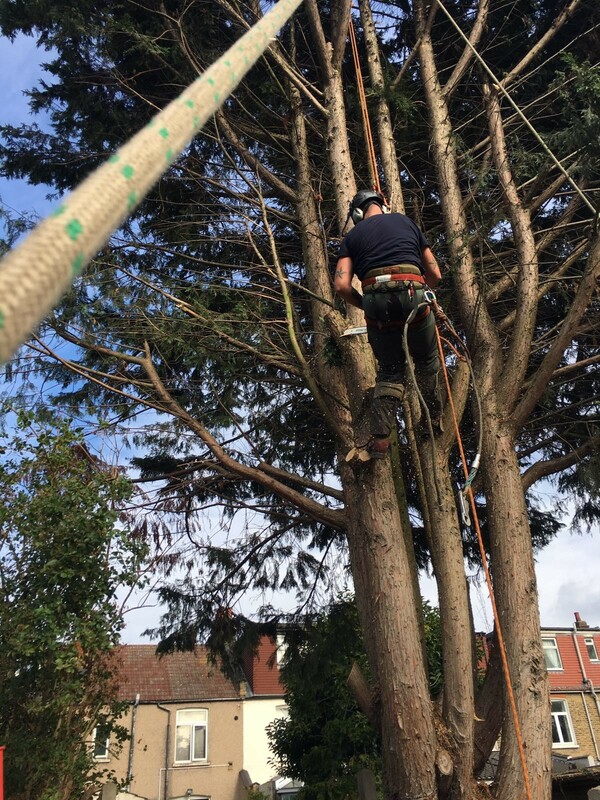 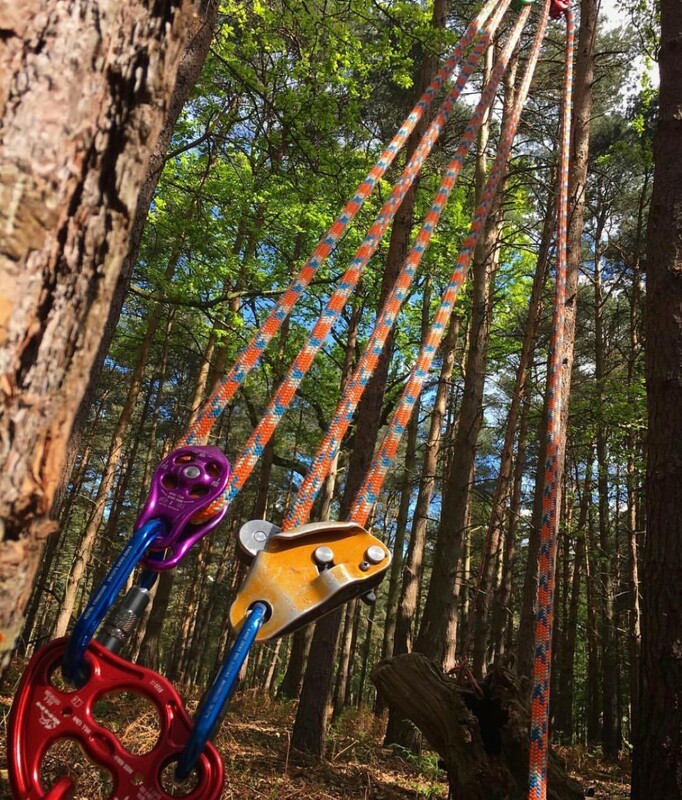 Our team have also all been trained to carry out all work to BS3998, the British Standard for Tree Work, for all projects. 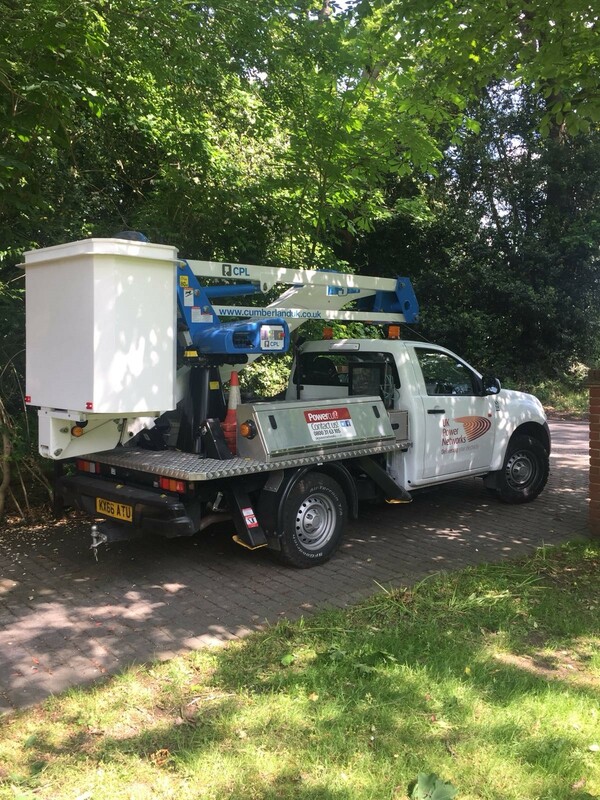 If you would like to receive a free, no obligation quotation please complete your details here and we'll get right back to you. 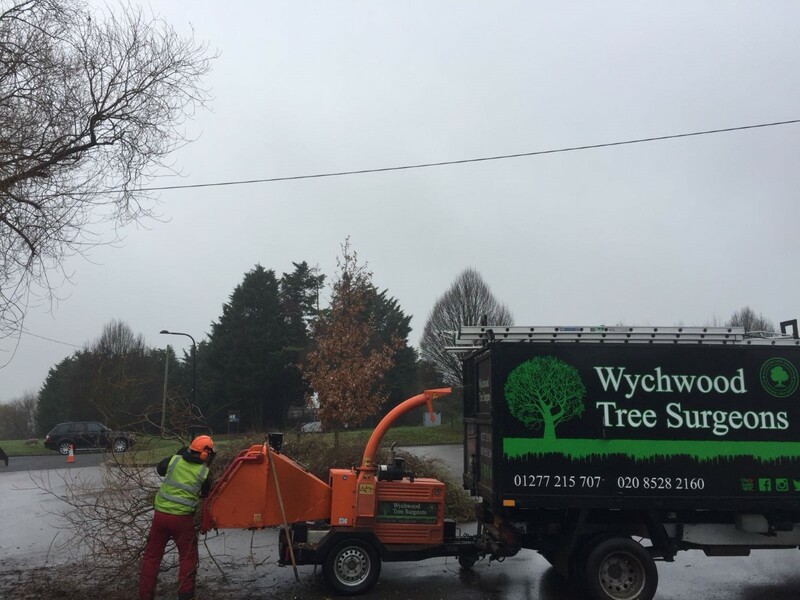 Our clients include residential homeowners, private estates, local authorities, schools and commercial businesses. 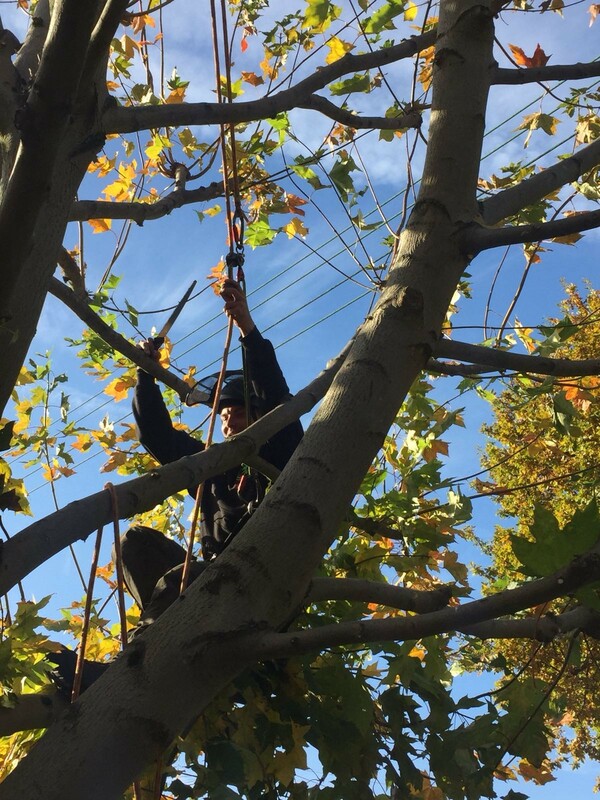 With each task, we focus on tailoring our service to meeting your individual needs. 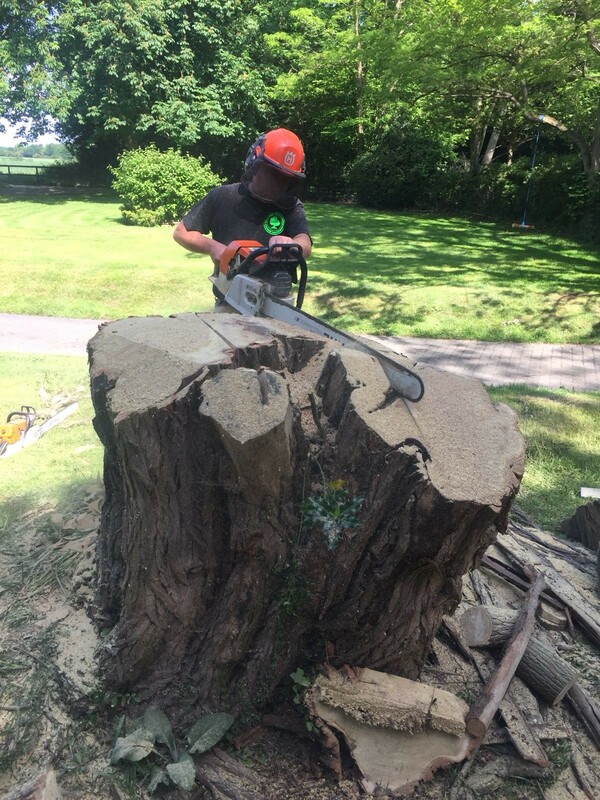 We are also committed to working in the most environmentally friendly way possible. 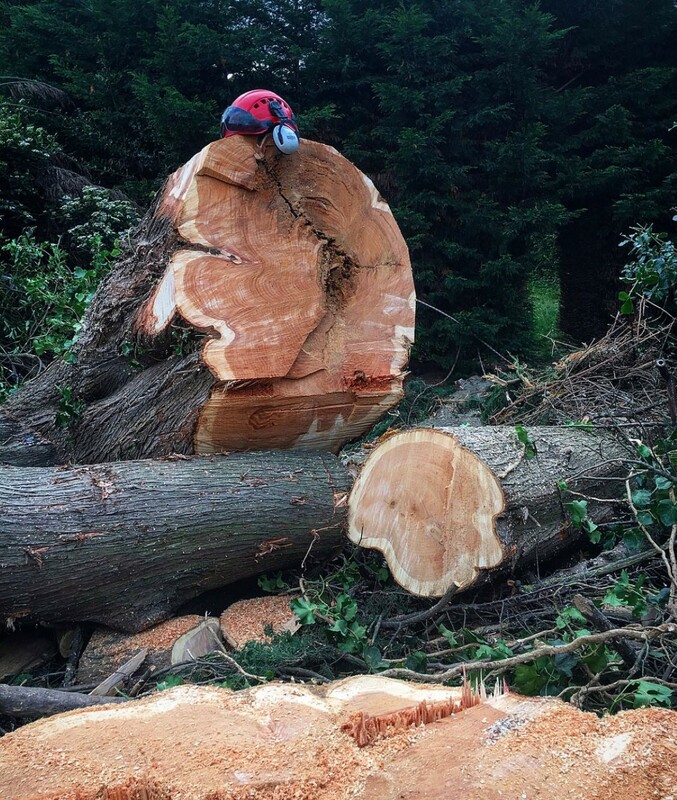 We recycle all of our waste , with all debris chipped for processing, while limbs are turned into firewood. 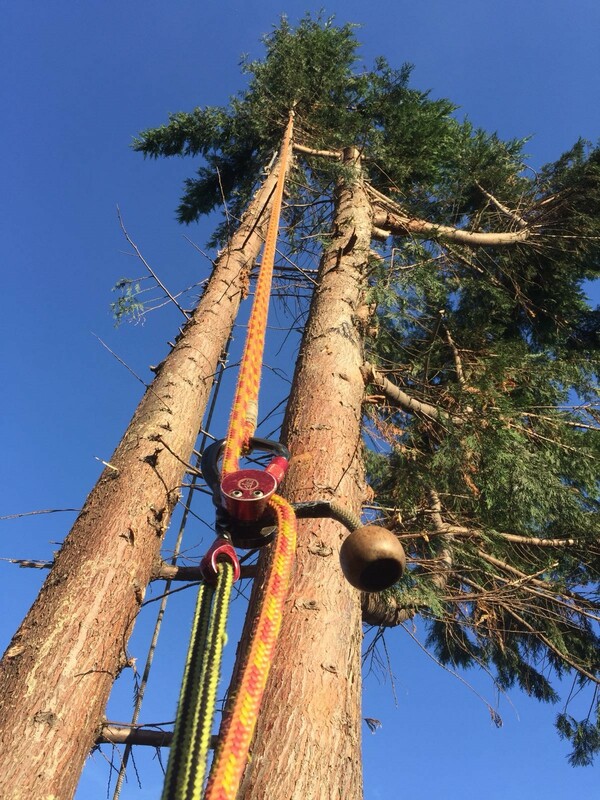 Safety is also extremely important. 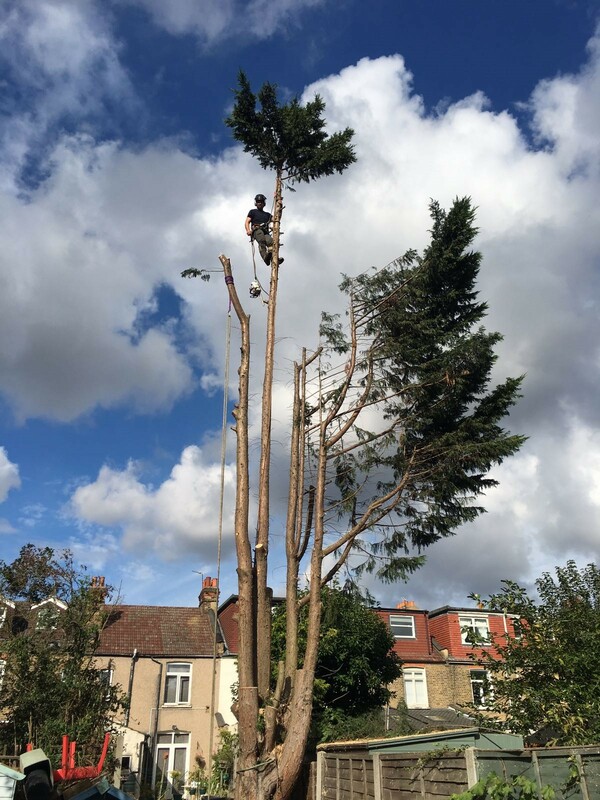 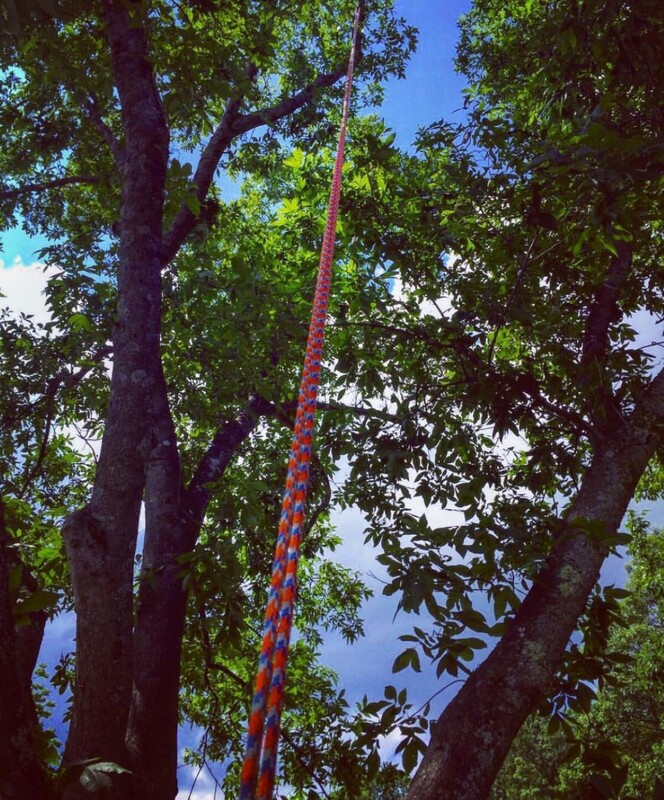 Tree surgery is a potentially hazardous job, and we are committed to completing each project with the minimum of risk. 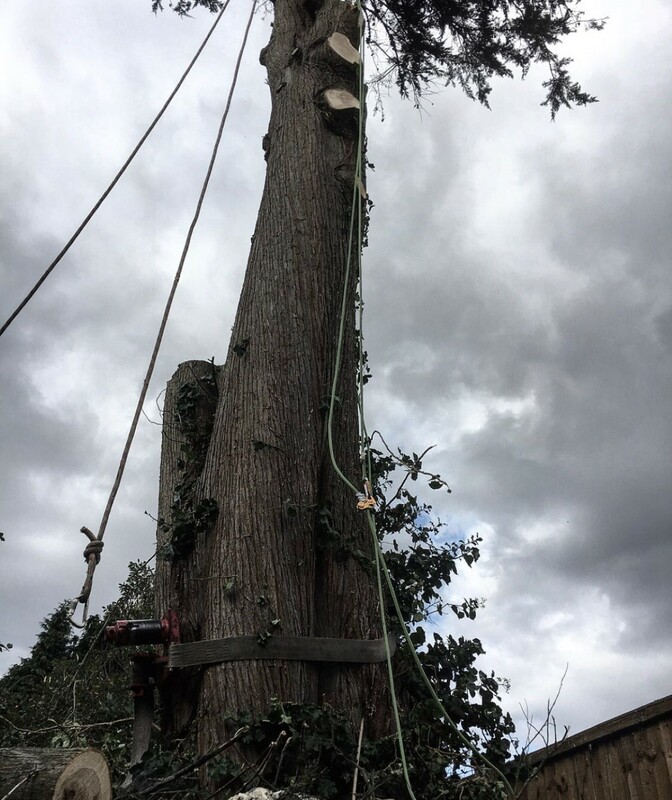 A detailed site assessment and risk assessment is carried out prior to the commencement of any work. 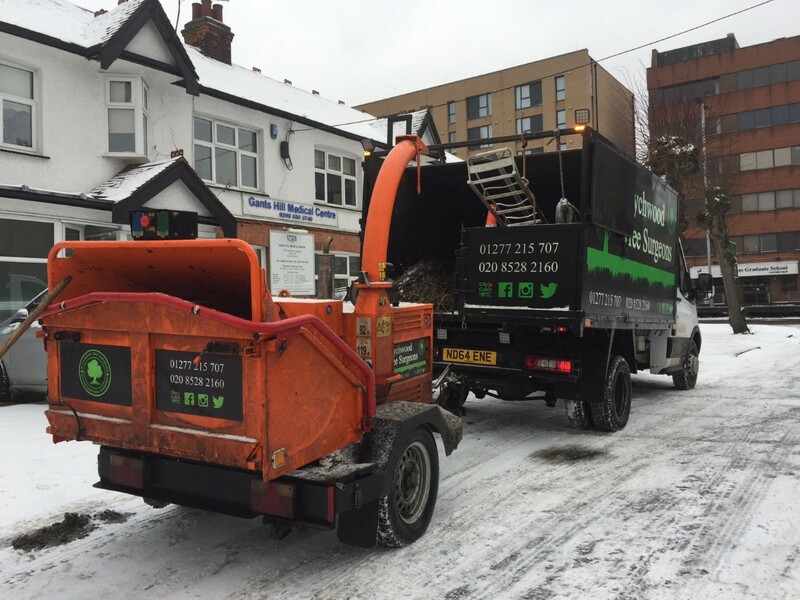 We are licensed waste carriers too, and take all related responsibilities extremely seriously.